EMS billing will be outsourced, and overtime for firefighters and jail guards has been cut under a budget approved Friday by the St. Louis Board of Aldermen. The money the city hopes to save by outsourcing helped aldermen restore funds for bulk trash pick-up, crime prevention and building demolition. But it was $500,000 that wasn't restored to the Affordable Housing Commission that drew the lone no vote from Alderwoman Kacie Starr Triplett. "To go to voters and convince them to support a tax increase, and then turn around and use that money for other purposes is unfair, unethical, possibly illegal, and just plain wrong," Triplett said. The housing commission will receive $4.5 million - but Triplett argued that city law requires funding of at least $5.5 million. 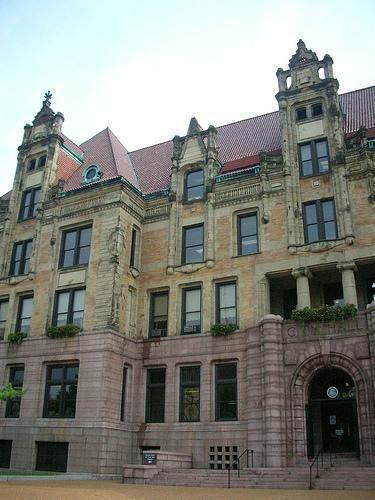 Aldermen had to tackle a $30 million budget deficit this year. 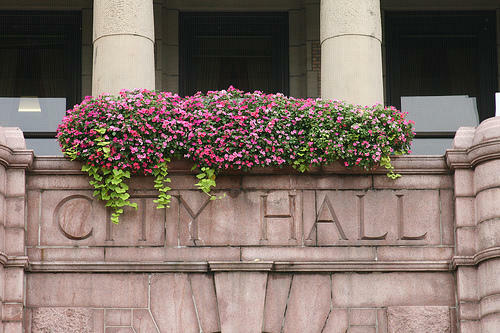 They still have to secure furloughs from city employees to finish closing the gap.